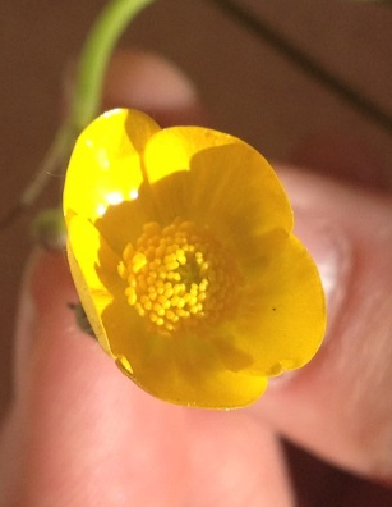 Tall buttercup is a perennial that spreads by rhizomes and seeds. The stout root stock can form new plants 3 to 5 feet away through splitting rhizomes, and the seeds have a short-hooked beak at the tip capable of being stuck in clothes or animal fur. 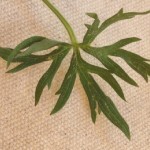 The leaves, one to three inches long, are deeply divided into three palmate lobes that are each divided into two or three segments. Except for plants growing in particularly nutrient-rich soils or uncompetitive environments, it tends to have fewer than four flowers per plant. 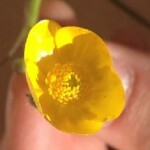 Tall buttercup can survive elevations as high as 8,400 feet and low-oxygen flood conditions. Dense clones can crowd out native plants, reducing plant diversity. One study showed that buried seeds can be viable for 16 years, though they generally survive fewer than two years. 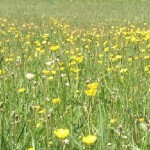 Milk from dairy cattle that have eaten tall buttercup is bitter. 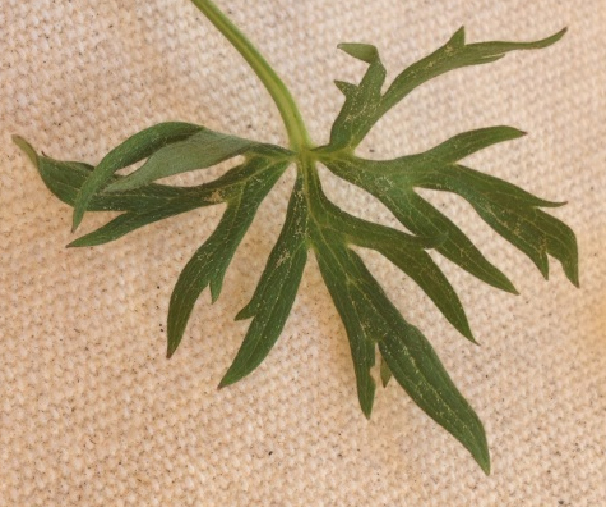 It is typically avoided by livestock since ingestion causes blistering of the lips and tongue, intestinal disorders, and fatal ventricular fibrillation/respiratory failure. please report it immediately at 733-8419.